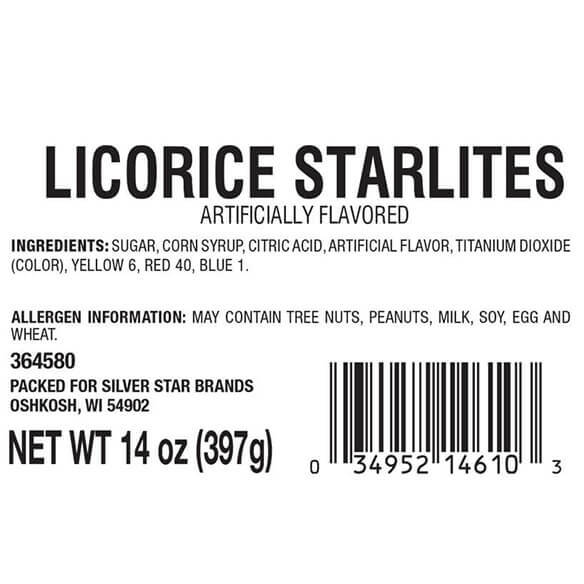 Licorice fans are obsessed with these hard-to-find Licorice Starlight Mints boasting light black licorice flavor with a hint of mint! 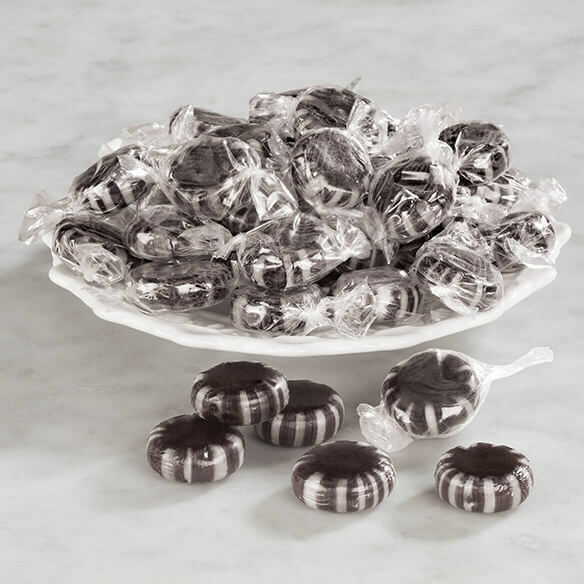 The glossy black-and-white licorice candy are a great addition to any candy dish ... and so yummy they're first to disappear. From the second a licorice lover unwraps one of these hard candies, it's pure satisfaction! 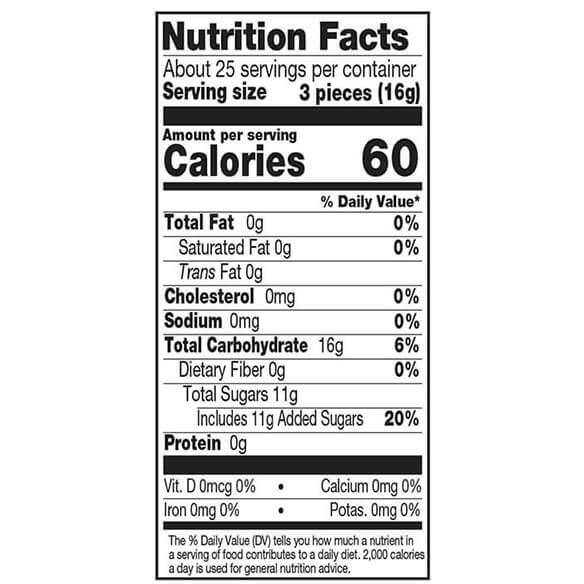 I Love Licorice, and find it hard to find.